Imagine if families sat down at the table together once a week to play their favorite board games. Picture it…you take on the task of reading the rules, the adults in the room reminisce about their favorite game pieces as kids, and maybe your siblings struggle over who gets the honor (or burden) of being the banker this time. With technology becoming an ever-present part of our lives, some families struggle to find time together off screen. 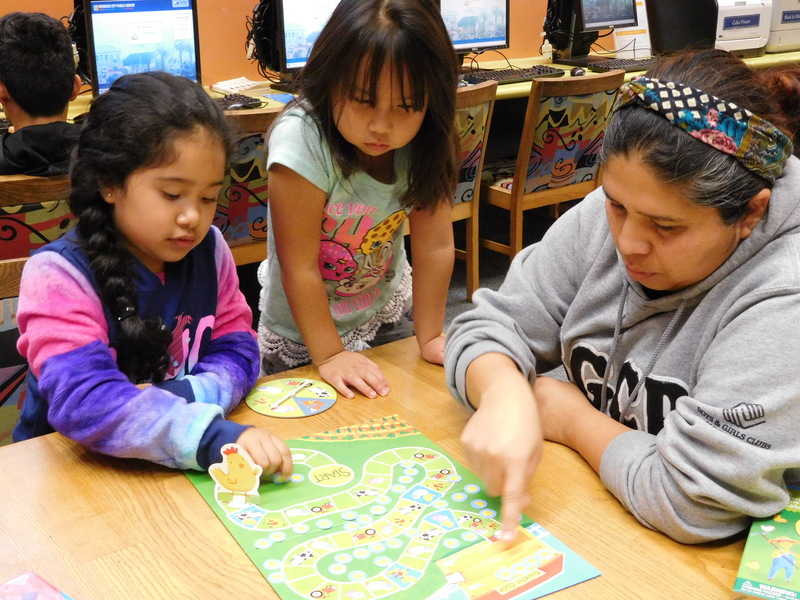 The Redwood City Youth Literacy Council Roots & Shoots group decided that a Family Board Game Day was a perfect way for the community to “unplug” and engage in some play-time together. Made up of 9 teen leaders and over 2,000 volunteers, the Youth Literacy Council’s mission is to create fun opportunities for kids to learn. 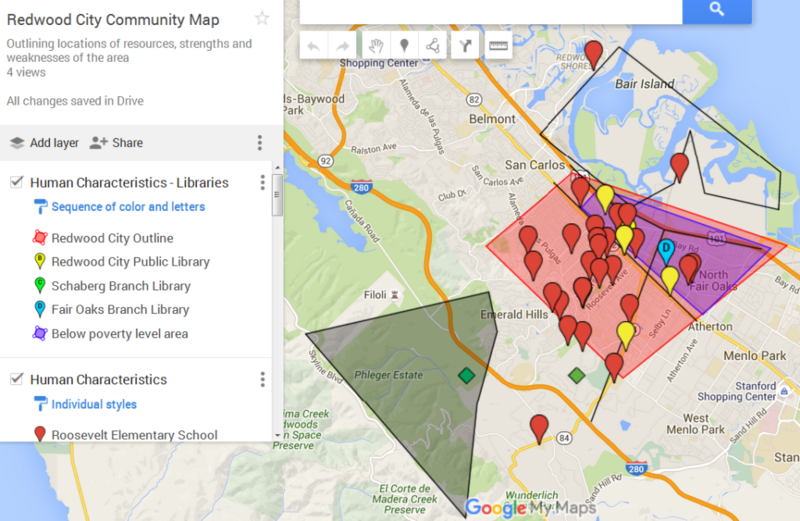 When they completed a community map, they recognized a literacy problem in their community — over 50% of youth in their community are not proficient in reading. 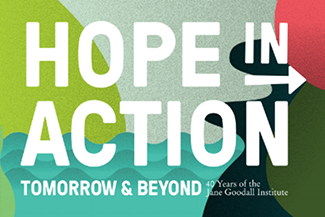 Group members believe that giving kids the tools for success in school will help prevent gang violence, dropping out, and juvenile incarceration in their town. Noticing a lack of free reading activities for the entire family, the Roots & Shootsers decided to make their own. With every rule challenged or piece moved across the board, kids can improve their communication and basic reading skills with their families rooting them on every step of the way. Family Board Game Day was created to meet this need, providing a perfect opportunity for families to work together to develop reading and other important skills, and, of course, to have a lot of fun. Playing board games encourages families to engage in interpersonal interaction, learn how to be better winners and losers, practice strategy development and teamwork, as well as exercising number and letter identification skills. With every rule challenged or piece moved across the board, kids can improve their communication and basic reading skills with their families rooting them on every step of the way. 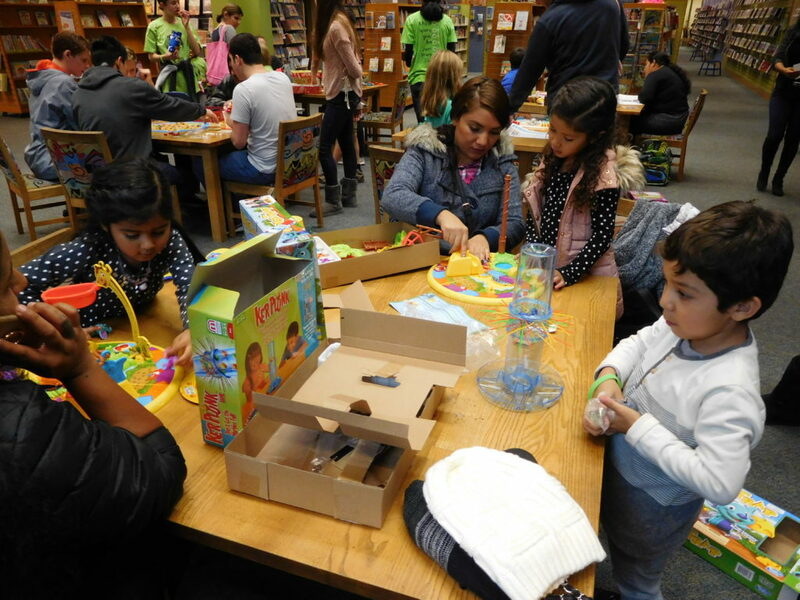 The first Family Board Game Day had 387 families in attendance, and the Youth Literacy Council collaborated with community members to make each event better. With the help of the local library and foundation, the Council had a central meeting place for families to gather and play. This year, the event included healthy snacks for the families to enjoy and bilingual volunteers to explain game instructions, making every game accessible. After the event, the teens said their favorite part was seeing the children laugh and grow closer to their families over the course of the games. While completed another project delivering books for a local book drive, the high schoolers learned that kids in battered family shelters didn’t have many board games. So, all of the board games used during their next event were donated to the local battered family shelters to provide families with a sense of normalcy during an uncertain time. Over 300 board games were given to the shelters, giving the families a perfect source of positive play. Family Board Game Day, now a local tradition, started because teens identified a need in their community and decided to make a change. They practiced critical thinking and acting with a purpose, traits that mark them as compassionate leaders. Their work brings families together to build a brighter future for kids. Here’s a video they created for the project!